If transfer speculation is to be believed, Chelsea could be involved in the transfer rumour that is inferring that Jadon Sancho is bound for Old Trafford. Now, there’s no inference that Chelsea are set to rival Manchester United for the extremely talented 18-year-old who is now part of the international squad, after all, we’re operating under a two-window transfer are we not? 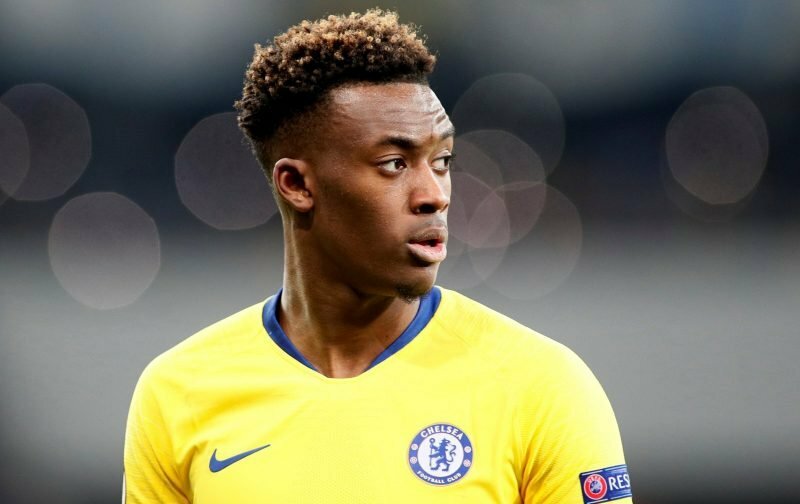 However, if, as many media pundits suspect, Manchester United are able to lure the £100 million-rated player away from Borussia Dortmund, the red-top publication, the Mirror, is implying the Bundesliga side will be looking towards Stamford Bridge to sign our own talented teenager, Callum Hudson-Odoi. Although Chelsea managed to prevent Hudson-Odoi leaving, in the January transfer window, to join Bayern Munich, would they be able to resist a two-pronged assault from Bayern Munich and Borussia Dortmund? Please feel free to drop your opinion on the subject matter in the comment facility beneath this article.